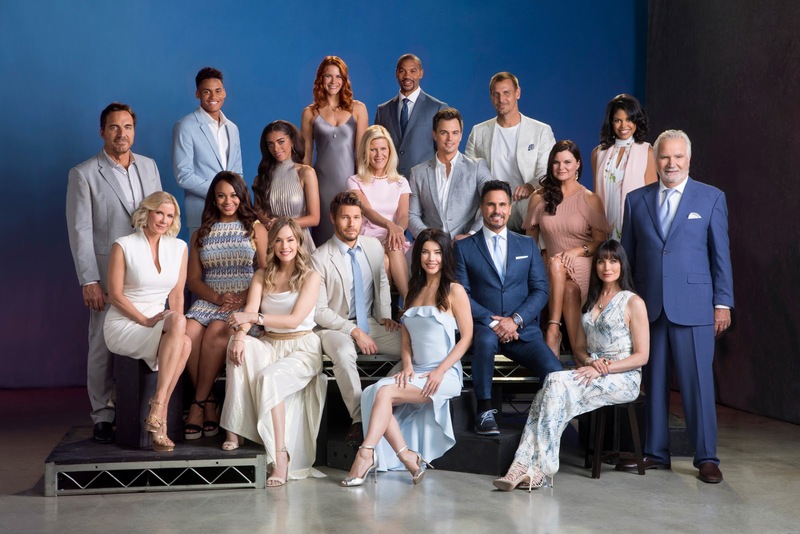 The Bold and the Beautiful has released a new cast photo that includes the newest cast members of the world's most-watch soap opera. Check it out above. Watch a behind the scenes video from the photo shoot below.